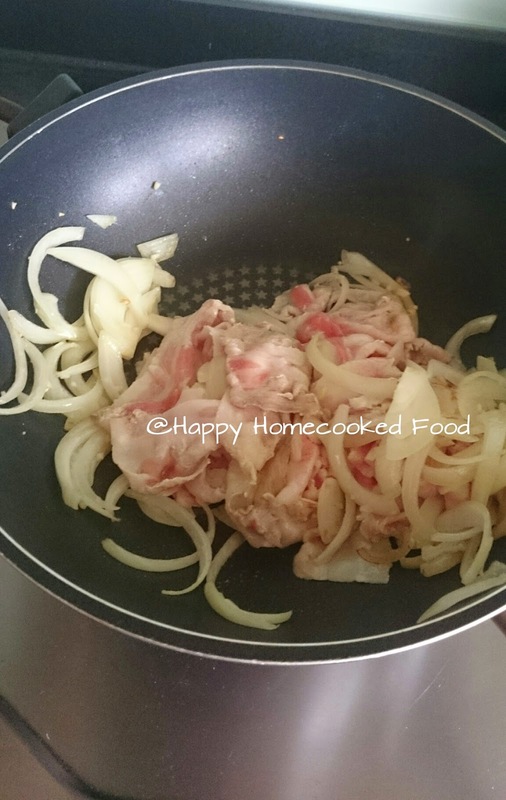 15/08/2010�� PH Foodies I need some assistance! I've got some pork belly which I'd like to cook this afternoon, but rather than roasting it as normal I was going to try pan frying it. Clean out the pan (or use another wide shallow pan) and spread the pork belly slices on the bottom. Pour in the broth and bring to the boil. Cover, lower the heat and simmer for 45 minutes to an hour or until tender. Halfway through the cooking time, taste the broth and add salt, if needed.